What if we change the fonts used in our application? Our smoke test checks a hardcoded list of fonts, so we could end up in a situation where our smoke tests pass, but our application doesn’t actually work. 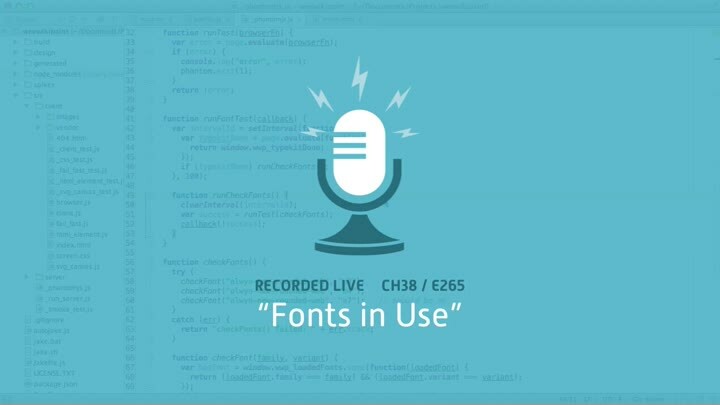 Programmatically determining which fonts are in use will solve the problem. It sounds difficult, but we’re going to give it a try anyway.